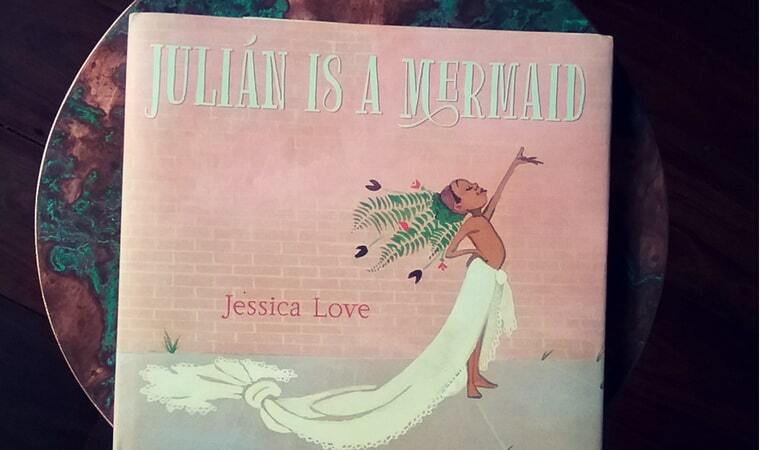 Julian is a Mermaid by Jessica Love is a beautifully illustrated and simple book about diversity. What I really like about this book is that it is very open to your own interpretation as to what message you would like to share. It could be a story about a little boy who likes to dress up in costumes that aren’t what boys normally like to wear. It could be about a boy with an active imagination who wishes he was a mermaid. Or it could be about a boy who wishes he was a girl. A great book for starting discussions about diversity and gender expectations. Julian is a Mermaid by Jessica Love is ideal for children between the ages of 4 – 8 years of age. Buy a copy of Julian is a Mermaid by Jessica Love from Amazon or Book Depository. You can also watch a video review below.